One of London’s leading letting agencies says in the current neutral rental market, buy to let owners must work hard to protect their investments. 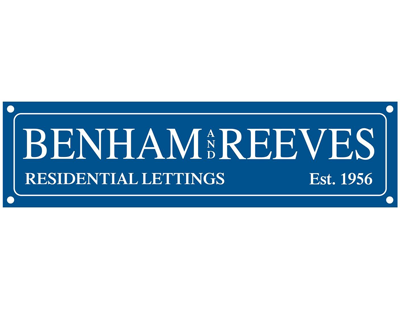 Benham & Reeves Residential Lettings says the market in the capital is neutral - there has been an increase in the number of tenants but with no rent increases in places like Zone 2 and 3 because of the amount of choice people have. The agency says that across the majority of London postcodes there is an even spread of between 2.0 per cent drops and 2.0 per cent rises, partly because a roll out of many new schemes appropriate for buy to let investors, the agency says this stagnant position is unlikely to change any time soon. “Tenants are looking for value for money especially as corporate budgets haven't increased and they know that in a tenants' market, they can drive a hard bargain. Many landlords are taking the business decision to renew contracts with existing tenants with no rental increases in order to keep good tenants and avoid any possible void periods” says the agency, which has seen 17 per cent of its landlords renewing their existing tenants with no rent increases. There are some areas that are experiencing surprising rental decreases, it cautions. This includes Golders Green, Hampstead and Barnet in NW11, Marylebone and Westminster in W1H, South Kensington and Knightsbridge in SW7, Hammersmith and Fulham in W6, Barnes and Richmond upon Thames in SW13, South Lambeth, Vauxhall, Battersea, Clapham and Stockwell in SW8 - although in these areas the drops are under 4.0 per cent. “The drops are all in desirable areas that continue to be very popular. 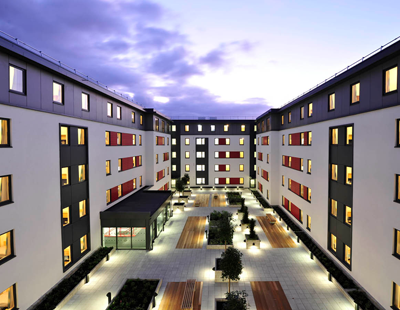 What we are seeing is more stock coming to the market thanks to large developments and that is giving tenants more choice on places to rent and more power to negotiate lower rents” explains BRRL lettings director Marc Von Grundherr. He says the advice to landlords in these areas and across London is to ensure the property is maintained and presented well. Keep it decorated and furnished in line with interior trends and to a high standard, and to make sure it is offered for a reasonable rent. If tenants have greater choice, it is important to make your property one they won't want to miss. Poll: Should buy to let investors buy in London right now?